I've been rubbish with grown up books recently but one of my new years resolutions is the read more. 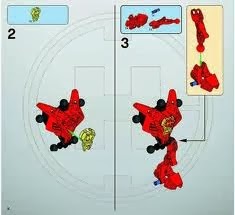 This week though we've been mostly reading instruction booklets for all of the Christmas toys the children were lucky enough to get and we've been concentrating hard on our Lego building guides! It's been great having time off and spending quality 'play' time with the children. We've loved every minute! 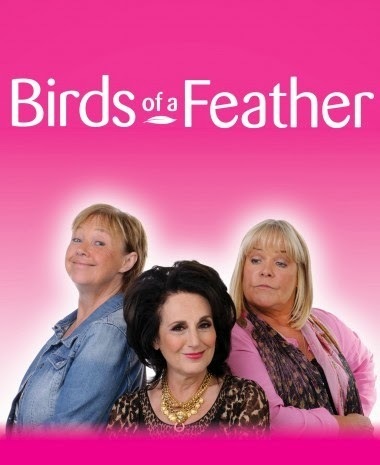 Birds of a Feather - I used to LOVE the programme when I was growing up (that, the Golden Girls and Nash Bridges!) and, although I'm sure I didn't really understand most of the jokes it still made me laugh so it had a lot to live up to when it returned to our screens this week! The first episode was all about setting the scene so many years down the line but I wasn't disappointed. In fact I cant wait to tune in again next week! I've ended up on crutches with a bad sprain! 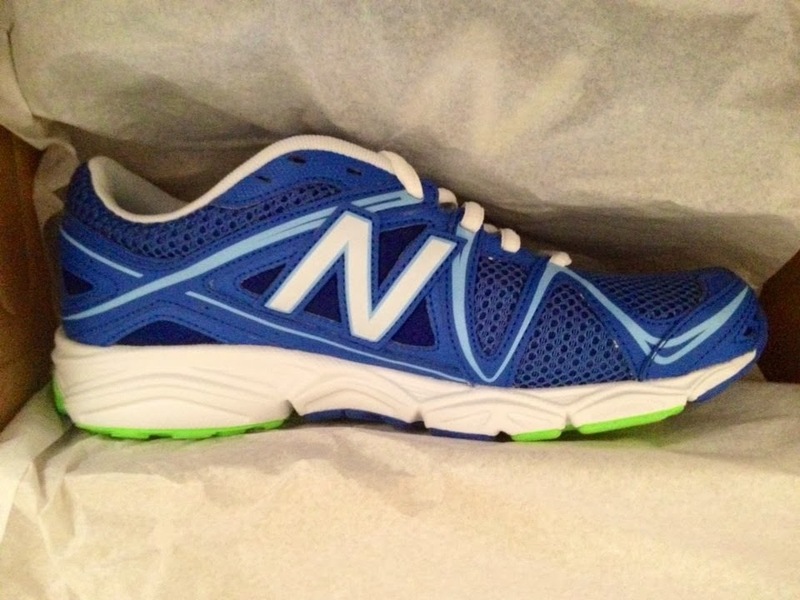 I ran 7.5k on New Year's Day after a few weeks months off and now I'm in agony - what an idiot!! 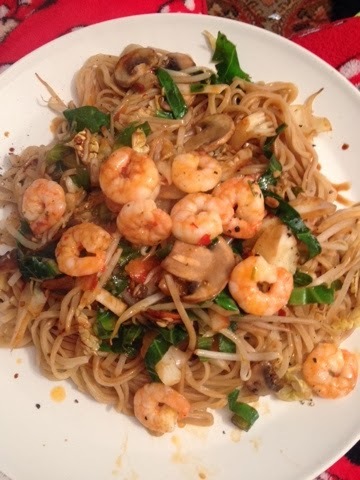 This week I made a delicious Chilli Prawn Stir Fry to kick off our healthy eating plan. I love cooking from scratch and it saves so much money. As much as I have really enjoyed not counting the calories for the last couple of weeks, I really can't wait to starting eating better and getting back out there and start running again! So that's it, the little things that I love from this week! Just copy the headings and use them as prompts then link up here. Be sure to use the hashtag #littlelove too.